Get the scoop on the JWCFF team. While teaching our JWFNS Boot Camp at the Virginia Beach oceanfront one morning, Jim White was struck by the sight of homeless individuals sleeping on the benches, living in despair and their all-around inactivity. He felt the need to do something and wondered why not start a program that incorporates nutrition education, exercise and motivation to help people in need get back on their feet. Knowing the power fitness and health has on one’s life and how a little motivation can help change anyone’s life, the L.I.F.T. program was born and has been changing lives ever since. Jim White, Registered Dietitian, American College of Sports Medicine Health Fitness Specialist and owner of Jim White Fitness and Nutrition Studios. Jim has been featured in National magazine publications, news channels and radio segments from all around but didn’t truly feel accomplished until he began giving back to the community that got him to where he is today. His passion for all things fitness and nutrition, and giving back to those in need, lead him to develop the LIFT Fitness Foundation, which focuses on making our community become healthier and stronger. Krista is thrilled to be a part of the LIFT Fitness Foundation. She holds a Bachelor’s degree from Old Dominion University in Recreation and Tourism Management, and is a whiz at planning and effectively implementing large events and programs. Her most recent experience includes planning and overseeing an annual conference that attracts CEOs and Presidents of various hospital systems from around the country. Josh is honored to serve on the board of directors for the LIFT Fitness Foundation. Josh values faith, family, friends, and fitness. Growing up on a pair of snow skis in Colorado, he has now traded the skis in for a surf board here in Virginia Beach. Being an ex-collegiate athlete, Josh is passionate about teamwork and believes that teamwork is key to positively changing the community. 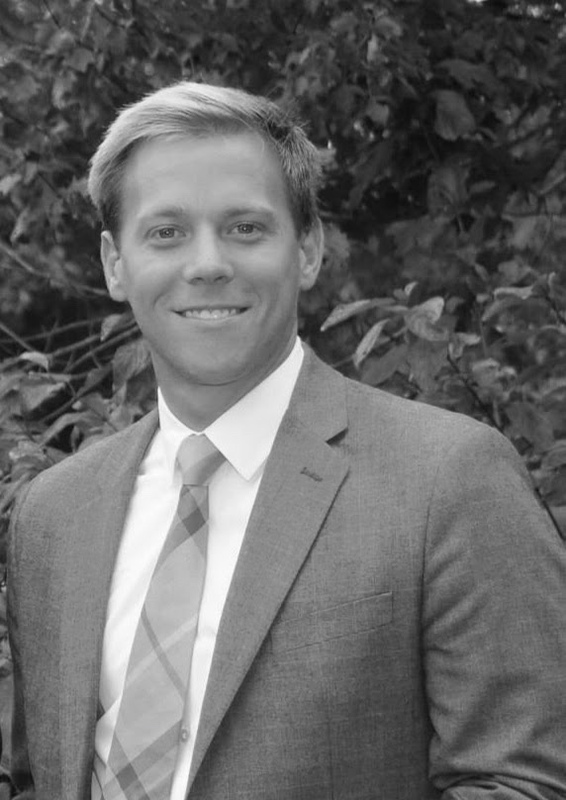 Josh holds a Bachelor’s in Science degree in Aerospace Science, and a Juris Doctorate degree from Regent University. Professionally, Josh is an attorney with the law firm of Stephen D. Lentz & Associates, PLC. In his spare time, Josh is active in the community, enjoys working out, being outdoors and mostly enjoys spending time with his wife and two children. Brian Duncan was born in Virginia Beach and played several sports growing up including footbal. He also had a passion for playing music and was selected to attend the Virginia Governor’s School for the Arts during high school, where he studied music theory, composition, and jazz performance. Brian wanted to continue pursuing music after high school so he enlisted in the US Army Band as a saxophone player in 1999. In addition to playing music in the Army, he served in various positions in training, administration, and operations management. He was a Paratrooper and Jumpmaster in the 82D Airborne Division at Fort Bragg, NC, and was deployed to Iraq in December 2003. In 2006, Brian transferred to the Army Reserves and moved back home to Virginia Beach. Once home, Brian started a career in real estate and attended Old Dominion University with an academic focus in business administration. 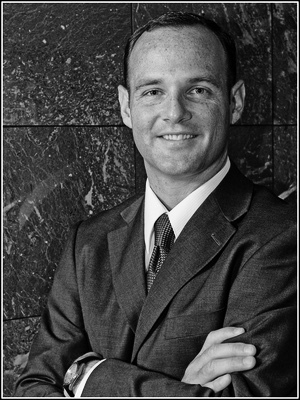 Brian is President of the Brian Duncan Group, Inc real estate team at Shaffer Realty and works with clients throughout Hampton Roads. He focuses his business on residential real estate sales but also manages rental properties for investors. He continues to play music and performs regularly with the Top Hats Big Band and volunteers with local community bands including Symphonic Artistry and the Chesapeake Bay Wind Ensemble. Brian has always enjoyed running and has completed two half marathons and in 2010 finished the full Shamrock Marathon. He also enjoys photography, surfing, and spending time with his wife and daughter. Betsy Roberts brings over 25 years of active community involvement and leadership experience to LIFT Fitness Foundation. Most recently, she served as Executive Director of Tidewater Youth Services Foundation, an organization committed to helping troubled youth turn their lives around. 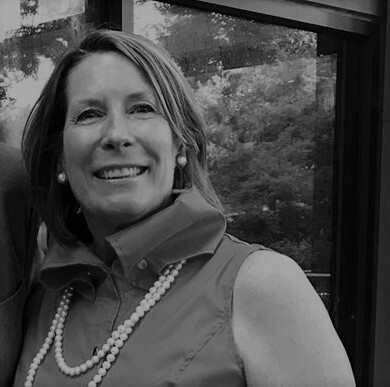 A background in financial securities, Betsy brings an ideal combination of business acumen and philanthropic involvement to our board. Betsy is excited to work with closely with our athletes to help them acquire the skills necessary to successfully return to the workforce and live meaningful lives. 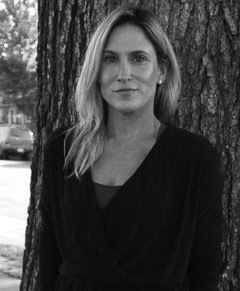 She is passionate about living a healthy lifestyle and working out – she loves yoga, tabata, skiing, tennis, and walking her two golden retrievers in the North End where she lives with her husband and two children. After initially pursuing a career in public relations, Lindsay decided to return to NYU for graduate school for a Masters in Early Childhood Special Education. She worked as a second grade Special Education teacher in East Harlem for nine years for a special program with the New York City Board of Education for students with autism. After 14 years in NYC, Lindsay moved back to Virginia Beach and started her business LABL VB, a boutique that sells fashionable activewear. Partnering with Jim White, Lindsay created a small space within the Laskin studio, to launch her store. Lindsay quickly outgrew that space and now has a store at La Promenade called The Collective. Lindsay participated in White House to White House for two years raising over $5000 with corporate sponsors and personal donations. She has volunteered with LIFT at the Salvation Army. Lindsay enjoys working out, traveling and attending concerts. Jerry Harris is an attorney at the Office of the City Attorney for the City of Virginia Beach. He works in their litigation department where he represents the City of Virginia Beach and its various departments at administrative hearings, all levels of state court and in federal court. For the five years prior to his current position, Jerry worked as a Commonwealth’s Attorney prosecuting serious felony and misdemeanor offenses in Norfolk and Virginia Beach. Jerry attended James Madison University where he earned a degree in Public Administration in 2007 and went on to complete law school at Regent University School of Law in 2010. Jerry currently volunteers on the Cape Henry Collegiate Alumni Board of Directors and on the Board of Directors of HOLA (Helping Orphans in Latin America), a local non-profit organization. He is a lifelong resident of Virginia Beach where he currently lives with his wife (Bryceleigh) and young son (Kip). 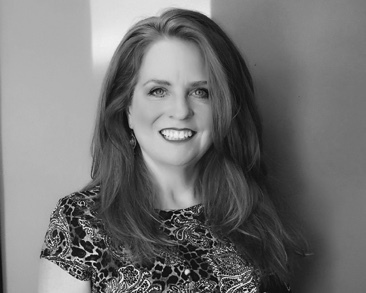 Elizabeth Duncan-Hawker, founded “Red Hawk” Strategic Solutions in 2015 with the desire to help businesses strategically grow clients and sales. She brings 28 years of executive level business development experience working for organizations in Virginia and North Carolina. Clients seek her help with boosting client engagement, market and referral growth and new program development. Her niche market is teaching relationship marketing to grow donors, sponsors, clients, and referrals. She is actively requested as a speaker to organizations to enlighten audiences on ways to build strategic growth. red-hair branded so well as the RED HAWK. 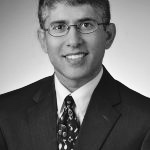 Deepak Talreja, MD, a Virginia Beach native, completed his undergraduate education (1993) and medical school at the University of Virginia (1997). He completed an Internal Medicine residency at Vanderbilt University in Nashville (2000), and a Clinical Cardiology Fellowship (2003) as well as an Interventional Cardiology Fellowship (2004) at the Mayo Clinic in Rochester, Minnesota. His special medical interests include treatment of coronary artery disease coronary intervention and structural heart repair (including catheter based therapy for aortic stenosis and closure of atrial septal defects and patent foramen ovale). He has extensive training and expertise in echocardiography, nuclear cardiology with special interests in stress echocardiography, transesophageal echocardiography, valvular heart disease, and preventative cardiology. Dr. Talreja is active in cardiac research programs. Dr. Talreja is on the faculty of Eastern Virginia Medical School and routinely participates in medical lectures throughout the region. He volunteers in the community and in the Virginia Beach Free Clinic. A longtime summer visitor to Virginia Beach, Derby has recently made the move to permanent resident from her Richmond roots. Derby has had a family home in Virginia Beach since the 70’s and has always been a fan of the vitality and diversity of the Hampton Roads community. As a new resident, she has discovered the intensity and value of the great work being done in the community. 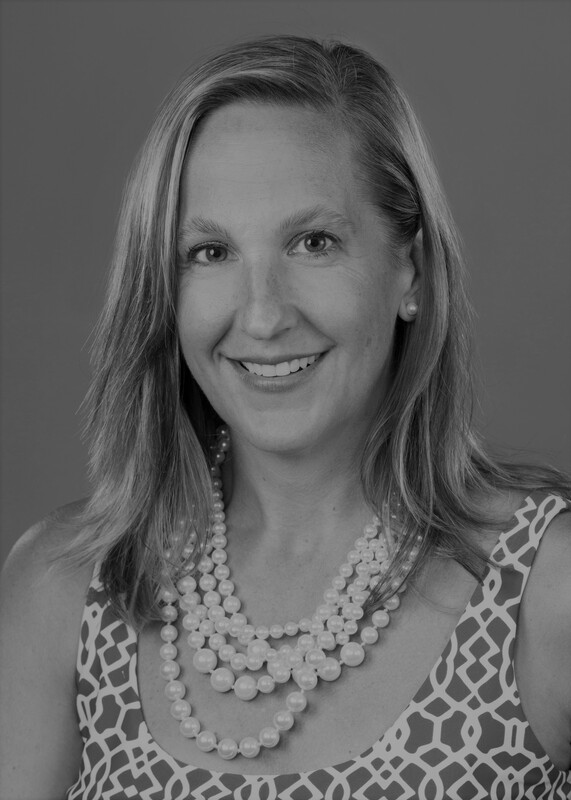 Derby’s professional experience is based in project management and marketing strategy through her work with Ukrop’s Supermarkets, a family owned, values based former grocery leader in Richmond; and in her executive role at Goodwill of Central and Coastal Virginia. Having worked with individuals with disabilities and disadvantages over the past 8 years, Derby understands the need for innovative and engaged programs to provide holistic solutions for greater impact and sustainability. Derby views the mission of LIFT and the empowerment of individuals through fitness and nutrition as a critical stepping stone in creating healthy and vital community members. Derby is honored to be a part of LIFT and looks forward to contributing her passion and talents to the mission. Derby enjoys all outdoor activities including running, biking, skiing, and, lately, has tried paddle boarding. But most of all, keeps herself healthy to chase her 6 grandchildren on the beach. Jamie Rhoades is an ACE certified personal trainer and started her journey with LIFT as a fitness coach during one of the very first LIFT boot camps at the Virginia Beach oceanfront in 2013. Jamie has a passion for healthy living and exercise; she loves sharing that passion with others in hopes of improving the quality of life for all members of our community. 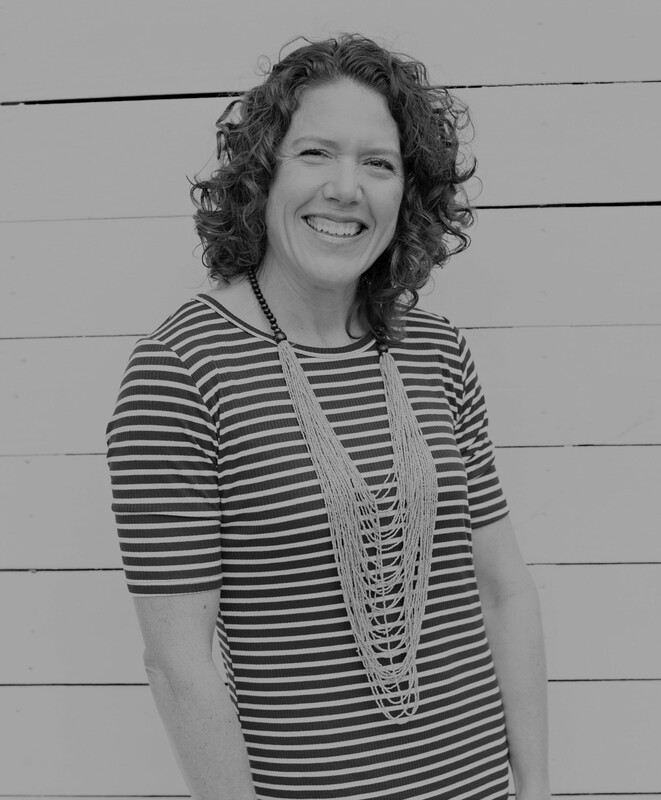 Jamie has had a career in sales and marketing with various companies and most recently served as the Event Coordinator for EQUI-KIDS Therapeutic Riding Program, another local non-profit agency. Jamie and her husband, Jeff, are long-time Virginia Beach residents and owners of 2 local restaurants called Your Pie. Jamie is a self-proclaimed gym rat and enjoys running, being outdoors and spending time with her 2 sons.